When it comes to coming up with the topic for the paper, most of us start searching online for the already existing essay topics. Here are two ways of what you can do in the situation like this. 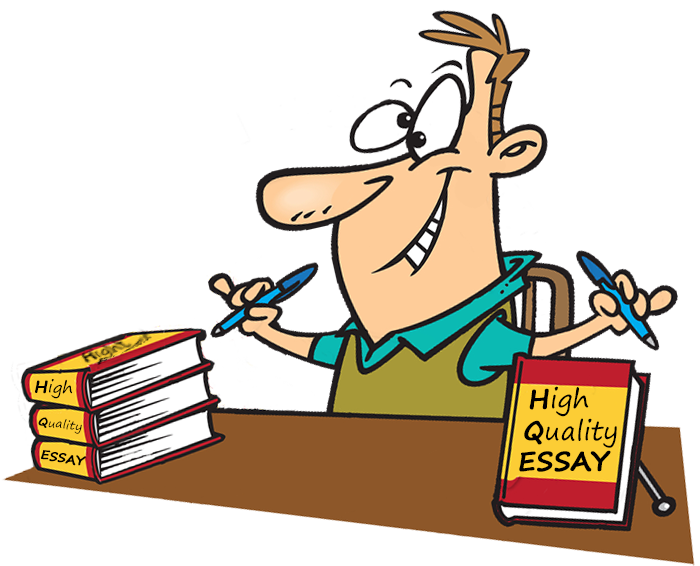 You can ask essay writing services to help you in this honorable but challenging mission and let the writer choose the topic for your essay. You can as well check the list below and select any of the topics from the list. Also, you may try to combine any of them to come up with something truly personal and original. So, What Is the List? What kind of a superhero you would like to be? How would you live your life if you could start living it once again? A hug as a universal medicine. Tell about a moment you needed a hug. Is there someone you barely know who has influenced your life greatly? What secrets your pet could reveal to the world if it could speak? What is your perfect morning like? The art of delivering the sad news. Do you think you possess it? Who does, in your opinion? Would you be able to leave the society and live in the woods? Why or why not? Describe how the perception of time changes depending on the situation. 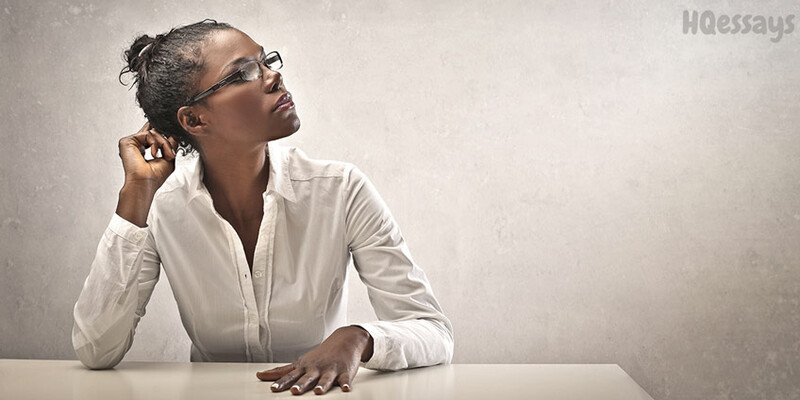 Do money make you feel happy and fulfilled? How can you tell wrong from right? Do you need a secret hobby just for yourself? If you were a monument, what monument you would like to be? What is the perfect place to live in? Would you like to be eternal? Does the idea of long life scare or inspire you? If you had an ability to turn into one animal or bird, which animal or bird you would prefer to be? Your favorite part of the day.